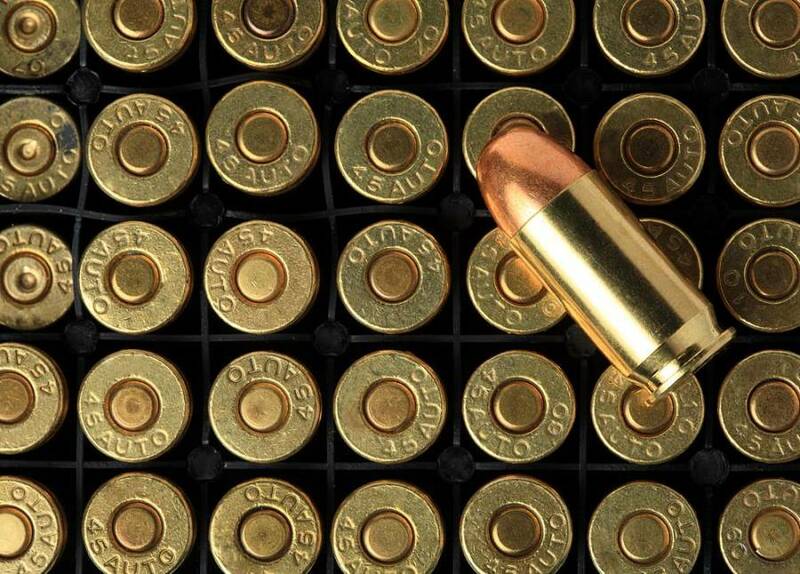 The Royal Grenada Police Force will be conducting live ammunition training at the Old Pearls Airport Airstrip, Pearls, St Andrew on Saturday, 11 July 2015 between the hours of 9 am and 1 pm. Animal owners and the general public are advised to exercise extreme caution, should use of the surrounding areas be an absolute necessity. The RGPF solicits the support and co-operation of the general public and in particular members of the surrounding communities.